Momtrends is excited to announce we have teamed up with Avon this year as an exclusive Blog Ambassador. What does that mean? I&apos;m going to get the scoop on the latest beauty and style products from Avon. 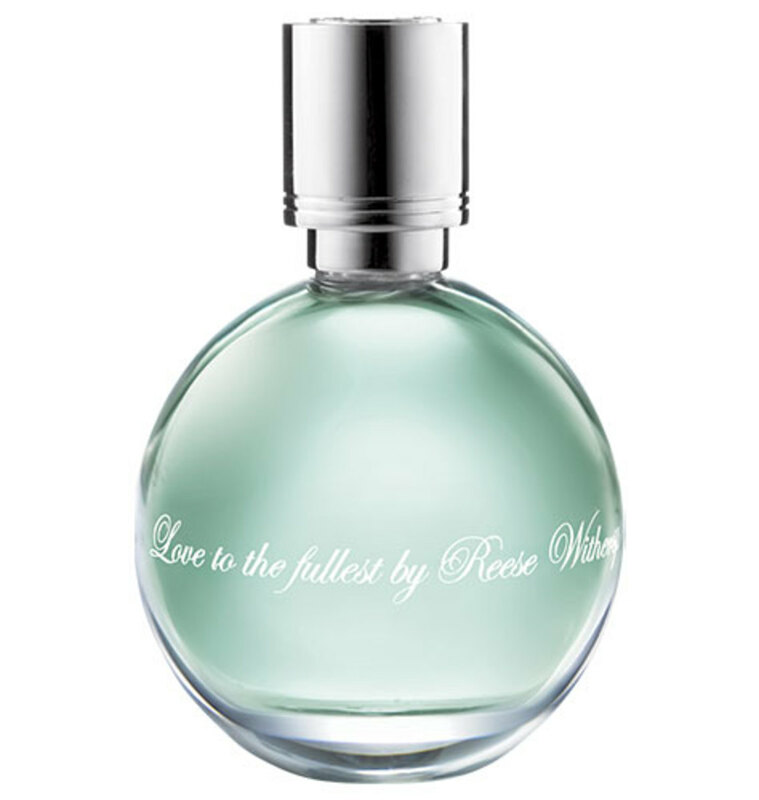 To kick the program off, I&apos;m featuring a new fragrance from one of my favorite stylish moms, Reese Witherspoon. This Oscar-winning actress always impresses me with her pluck, honesty and inner beauty. This year Reese is delivering a trio of scents to complement every mood of mom. The line is called Expressions and right now I am wearing the "Love to the Fullest" scent--the first of the three fragrances to deliver in 2011 (next up in May is "Laugh Often" and then in August "Live Without Regrets"). Each scent will represent one aspect of a woman&apos;s life--because non of us are one-dimensional. Reese, as Avon&apos;s Global Ambassador (we can only hope the blog Ambassador&apos;s will get to meet her this year!) knows that a mom&apos;s mood can change from day to day, now her fragrance can change with her. Love to the Fullest is sensual. When I experience this fragrance, I notice exotic florals and woodsy notes. This is definitely something I would wear on date night. They describe the scent as "a sensual blend of black cherry and evening primrose mingled with sandstone and cashmeran. Oriental/floral. ($25: 1.7 fl. oz.). The products will be sold exclusively through Avon Representatives. Call 1-800-FOR-Avon or visit www.avon.com to find your local representative. 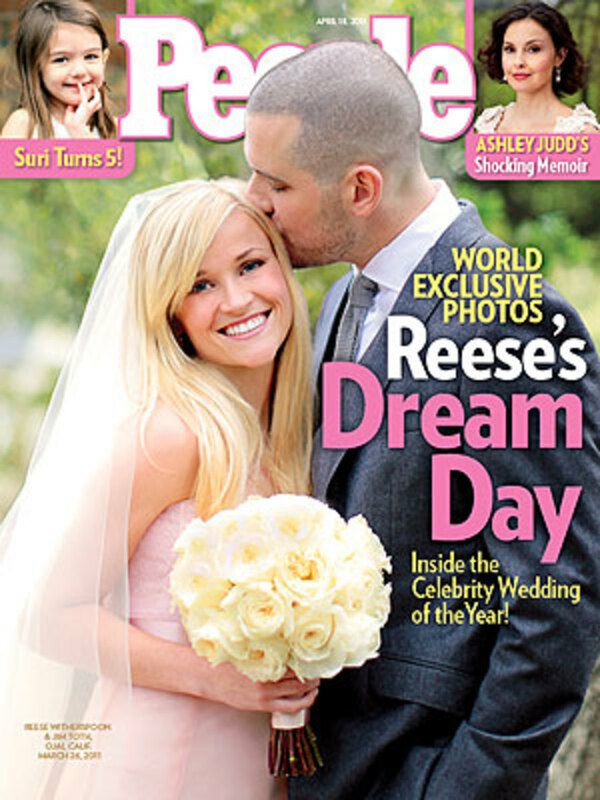 I think it is so perfect that Reese kicked-off the line with Love. After all, she just got remarried to Jim Toth at the end of March. We love this actress for believing in the power of love and for keeping up an upbeat attitude. This star carries herself with class--and we think the fragrance reflects her taste. Momtrends is proud to team up with Avon as a Blog Ambassador. We will be receiving a stipend and product for a series of beauty and style features. All opinions are our own--there&apos;s no script. As usual we&apos;ll give you our style notes and tips for being the most fabulous mom you can be.